This is the third Business Gepard! 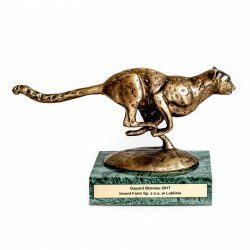 For 2016, we were awarded the title Business Cheetah and among 687 companies based in the lubelskie voivodship we are at position 100. Effective Companies 2016 of the Lublin Province is another ranking in which among the awarded 387 companies in Lublin we occupy place 49 . 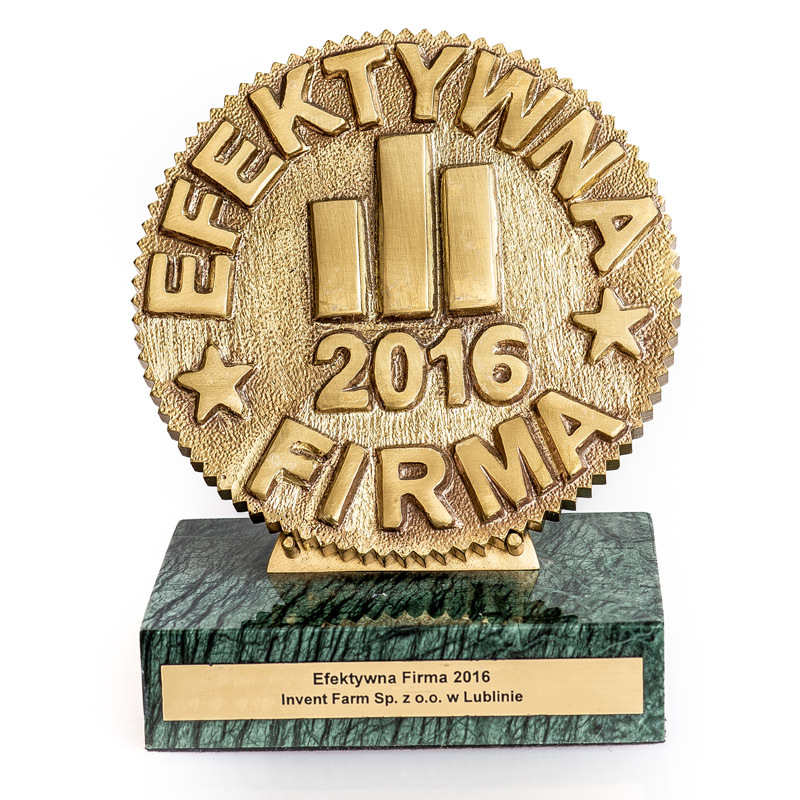 Another statuette is Trustworthy Trustworthy Company 2016 which has received 261 companies based in the Lubelskie Voivodeship, here we are at position 9. Institute of European Business for individual rankings took into account a total of 70,000 Polish enterprises, finding oneself among the titled companies is a great reason for us to enjoy. 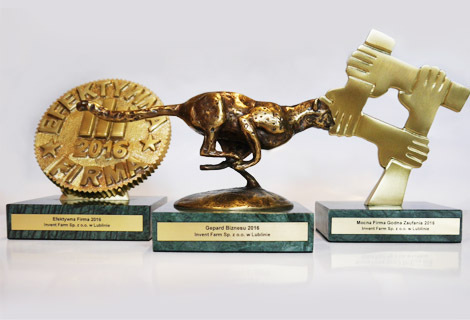 We are pleased to announce the title of Business Cheetah 2013, which is awarded to enterprises evaluated according to the increase in market value. 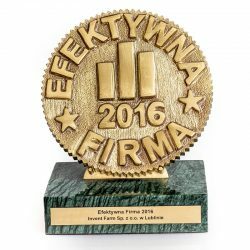 In the Lublin region 1312 companies were examined, the statuette was awarded to 814 companies, in this ranking we are in position 27. 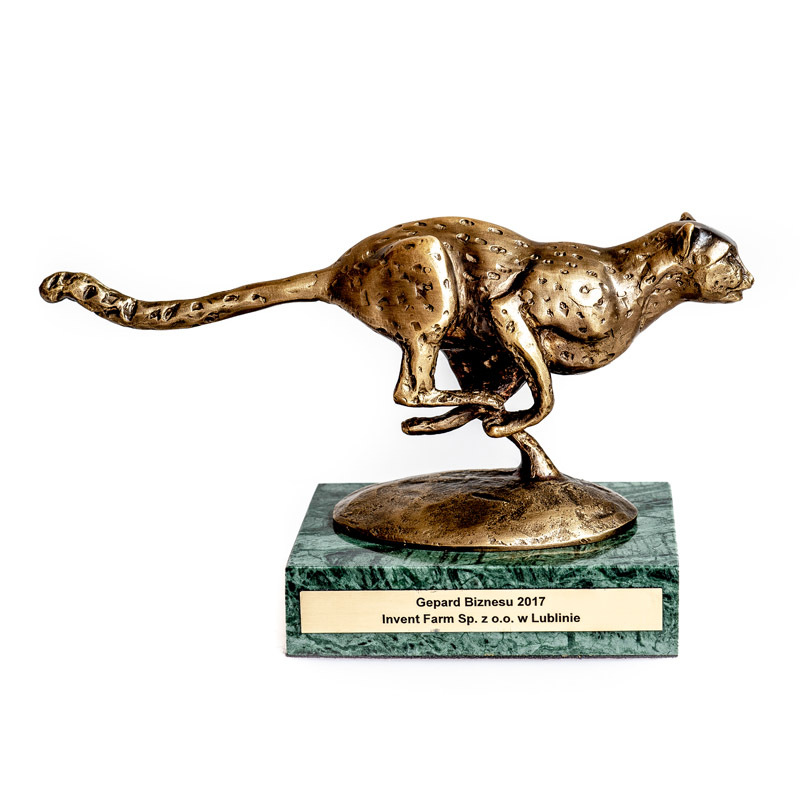 To the title of Business Cheetah 2013, another statuette for 2014 joined. The achievement can be boasted by 934 companies from the food industry, and in the ranking we are in position 5. In addition, we were among 10500 companies in Poland that can boast the title of Strong Trustworthy Company 2014 In the national ranking, we are at position 137. Effective Company 2015 - this is another achievement that we can boast of. Among 3,9729 companies whose results were analyzed by the Institute of European Business, 554 companies can boast the title. We rank 51. Our Company is a manufacturer of dietary supplements. 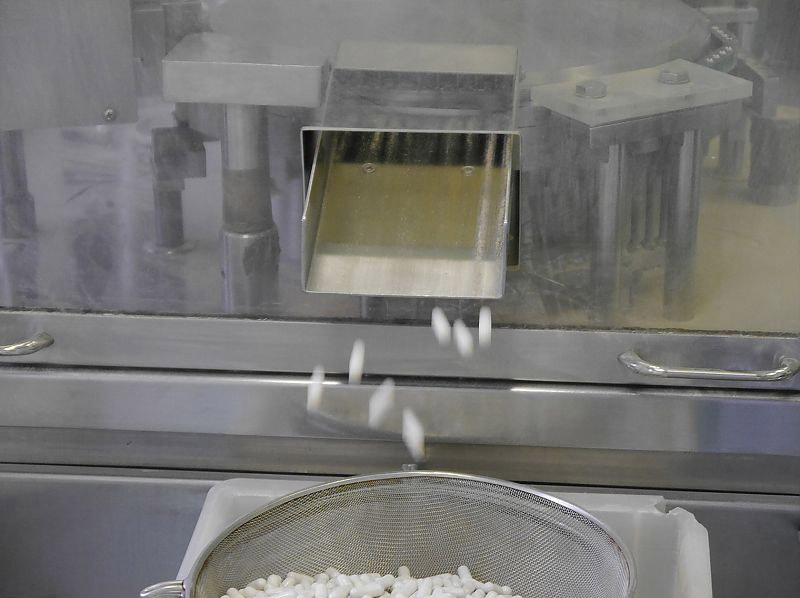 The products manufactured by us have two forms: capsules and liquids. 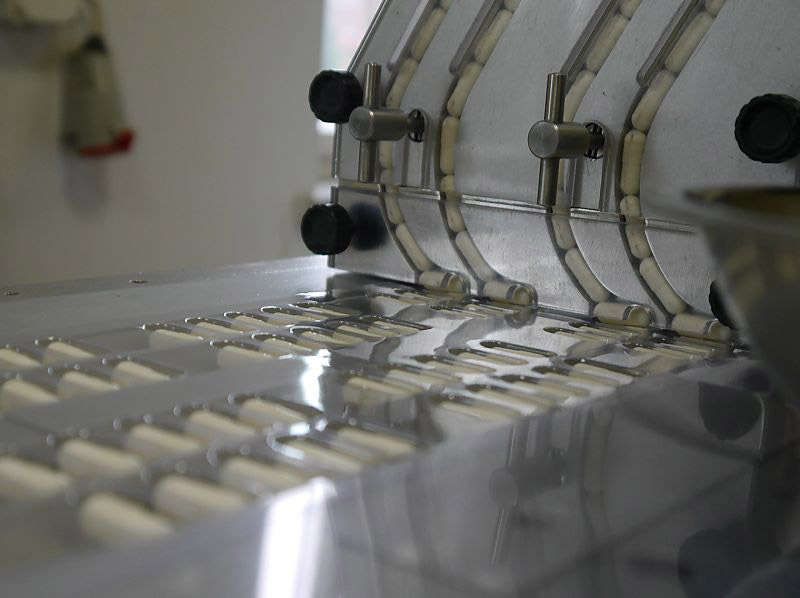 The capsule manufacturing process runs in several stages. The first one consists of grinding and powdering of herbs with additional components in proper proportions. Next, the obtained powder is carefully mixed in a specially designed machine. 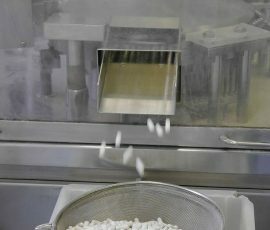 Then the powder is placed in capsules. 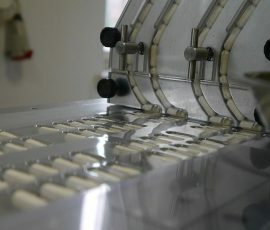 Ready capsules are then put in blister strips, 10 capsules in each one. Blisters together with a leaflet are packed in collective cardboard boxes, one, two or three blisters in each of them depending on the type of supplement. 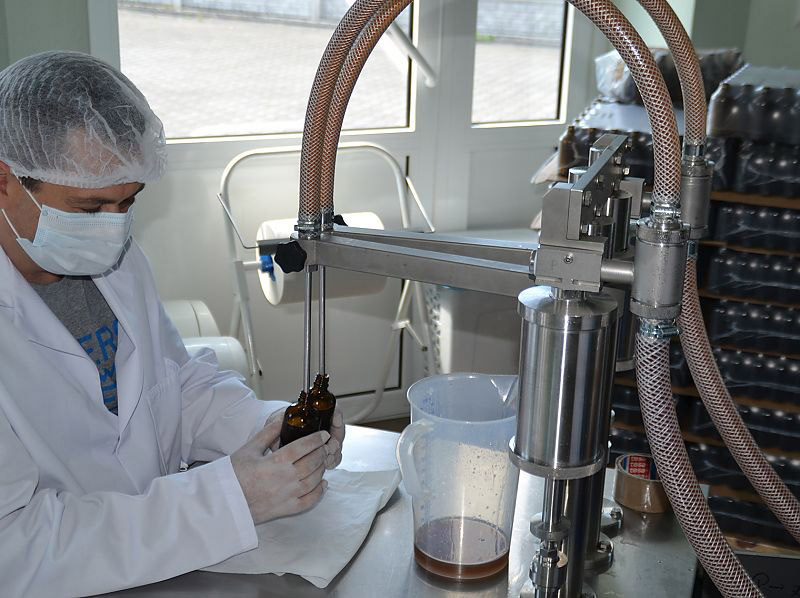 Liquid supplements are made in a more complex way than capsules. Mixture of herbs necessary to obtain a specific supplement undergoes the extraction process. 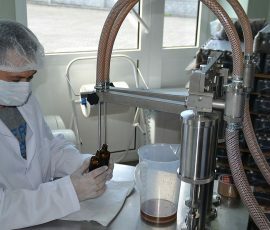 Extraction allows to get a liquid product. 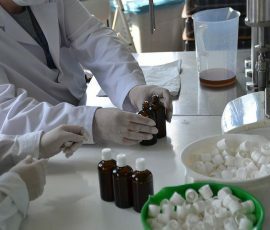 Raw plants are diluted with a solvent to obtain desired components. In the case of our products, we use water and glycerine as a solvent. The process is carried out until the proper concentration is obtained. The final product is a liquid plant extract. Next, the liquid is bottled, labelled and packed in collective cardboard boxes. 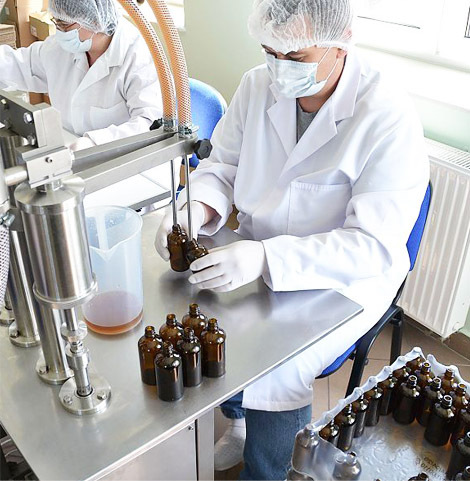 In the processes of creating preparations of Invent Farm, he cooperates, among others with the Medical University of Lublin, the University of Life Sciences in Lublin, the Medical University of Warsaw and the Institute of Natural Fibers and Medicinal Plants in Poznań. 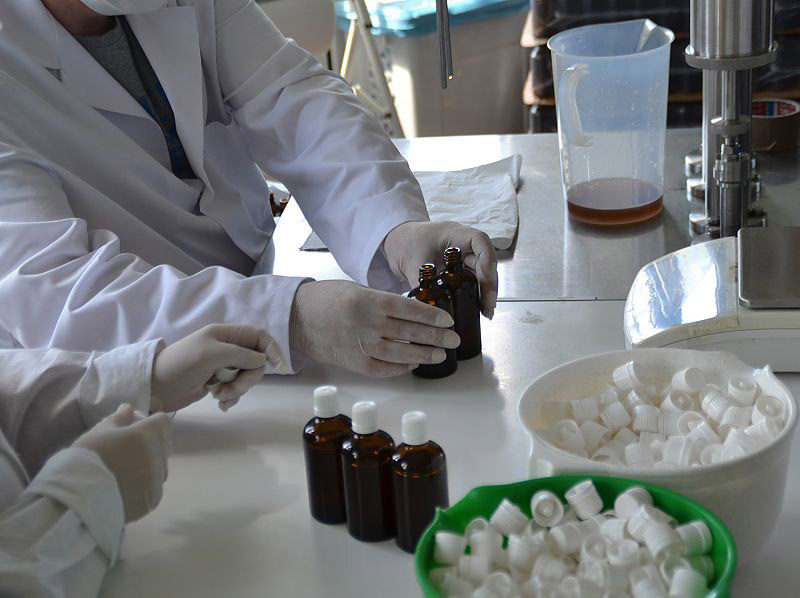 Our products have received positive opinions and recommendations from the research workers of these institutions.